James W. Hackett is Senior Of Counsel in Nutter’s Real Estate Department. He has extensive experience in all aspects of real estate law, with particular emphasis in leasing. Developers, landowners, and investors have relied on Jim’s substantial experience in structuring and negotiating joint ventures, partnerships, limited partnerships, and limited liability company operating agreements. He represents landlords and tenants in a wide variety of urban and suburban leases, including office, research and development, industrial, and retail space. 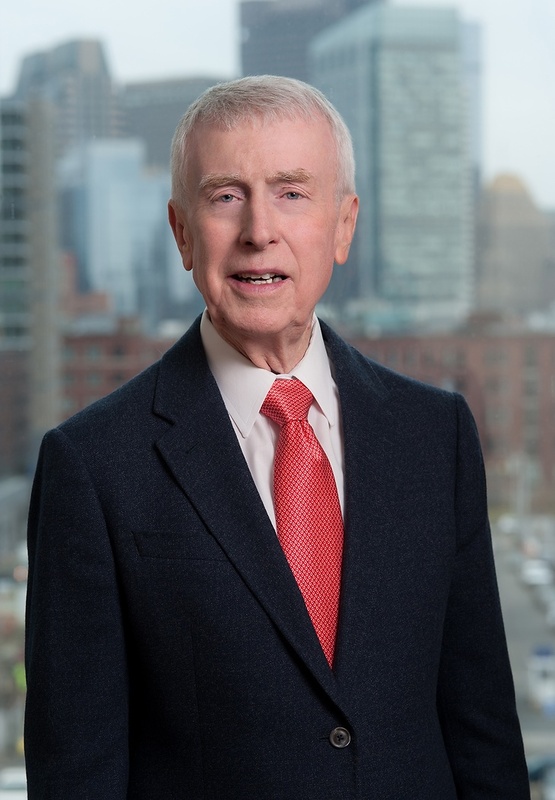 He is the author of Massachusetts Real Estate Leasing Forms, published by Butterworth Legal Publishers, and co-author of Massachusetts Leasing Forms, published by MCLE. Jim serves as Chairman of the Providence Board of Tax Assessment Review and is a former secretary and member of the Marblehead Zoning Board of Appeals. Jim serves as Chairman of the Providence Board of Tax Assessment Review and is a former secretary and member of the Marblehead Zoning Board of Appeals.